Poppycock Films was founded in 2014 by Jason Sinclair. Jason is a qualified sound engineer and musician, who cut his filming teeth making music videos for his own rock bands. 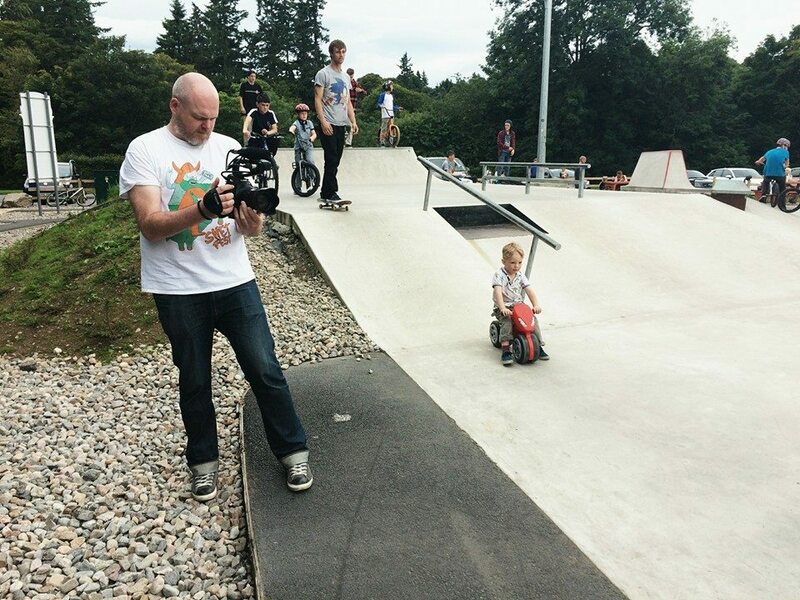 Since leaving the music scene in Glasgow to return home to Moray, Jason has continued to be in demand as a film maker for both music videos and local projects. His friendly professionalism when shooting and his distinctive sharp editing style have earned him many repeat clients. As Poppycock Films continues to grow, Jason is regularly updating and adding to his filming equipment and skills. He has produced film content for The Moray Council, The Gordon and Ena Baxter Foundation, tsiMoray, the Scottish 6 Days Orienteering festival, Do You Like Jokes? comedy club and Performers UK Performing Arts School. Jason has combined his time on these projects with freelance work for Eden Court CREATIVE, Electrolabs and Wildbird, collaborating in numerous film, media and music workshops with teenagers across the Highlands. This has led to a regular role at Inverness's Eden Court Theatre, teaching film-making classes. Recently, Jason has also had Assistant Director and Camera Operator roles within film crews for locally-shot short films. 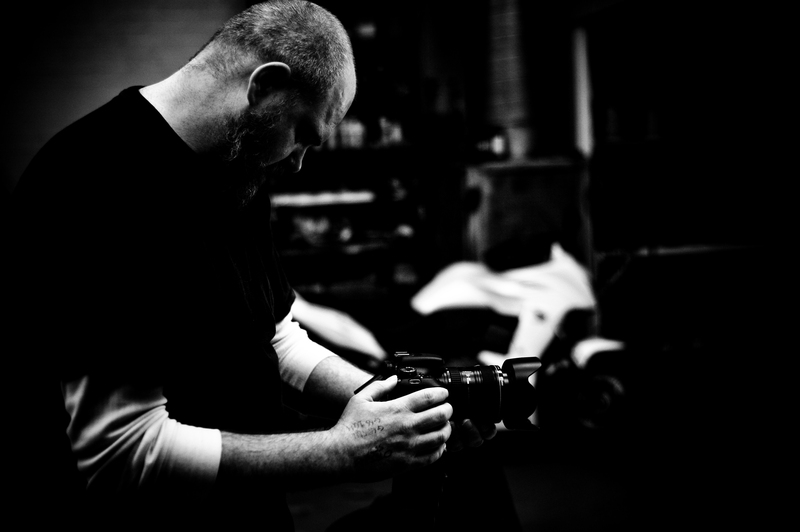 To keep up to date with Jason's projects, you can follow his facebook page. Jason provides filming and editing services for weddings under the name of Poppycock Weddings. Find out about our different services here. "Jason is seriously good at making wee movies and if you need a video made for your business or whatever then I think you should shower him in money and gifts and whisky and do whatever is necessary to make it happen." "The editing was magnificent and the story flowed so well – the video was beautiful, your attention to detail -- your understanding of the brief has exceeded all of my expectations. You are a talented filmmaker and journalist – the story was told so brilliantly. I cannot thank you enough for producing such a great piece of collateral for us..."